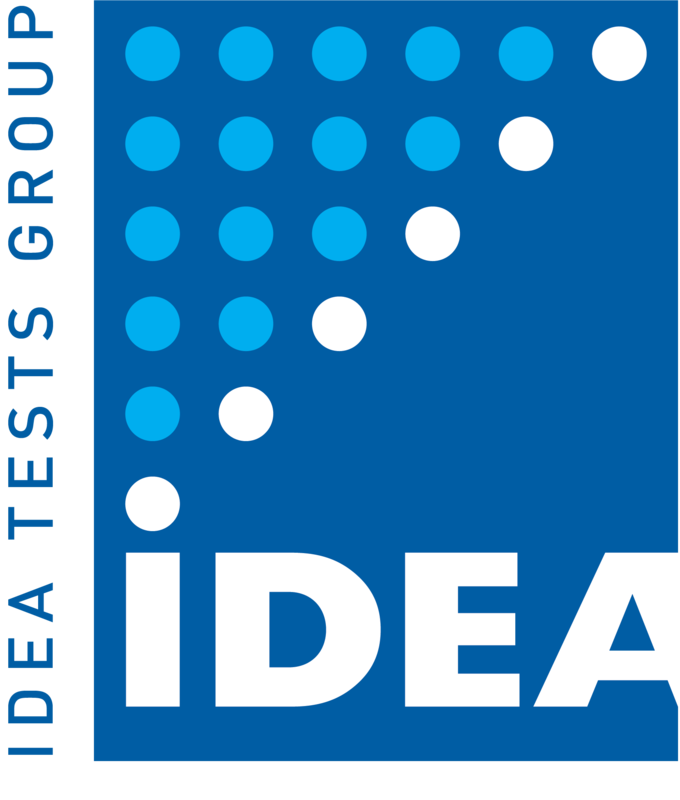 Since 1999, the IDEA TESTS Group has specialized in the evaluation of efficacy (in vivo and in vitro), tolerance and toxicology for finished products and cosmetic ingredients. The group has now more than 100 employees, spread over 5 sites in Europe and 2 in Asia. Discover our locations worldwide below.